"That book was a true inspiration for Helen." Welcome to the latest issue of our newsletter (you know that you can find other issues here, right?). This week, while we reflect on Kinfo's first live event (see below for your invitation), we thought it would be nice to share inspirational books recommended by other parents and kids on the Kinfo app. We have handpicked a few here, but there are many more to browse. An "absolute gem of a book" says this mum of 2. 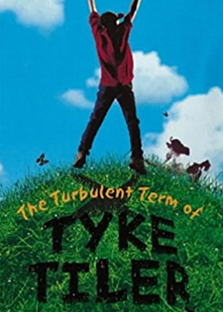 This is the story about Tyke, a heroic trouble maker, and his friend Danny, who is always getting into trouble. When they realise that he could be sent to a "special school", they make plans to cheat in an assessment test. Funny and likely to challenge preconceptions about boys and girls. The twist at the end is priceless. A novel about love, loss and hope. 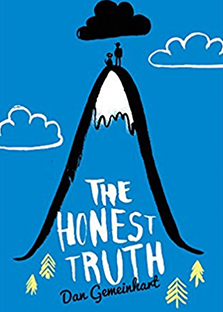 The story is definitively sad and deeply moving but has brave, funny and wise compositions, beautifully written by author Patrick Ness. 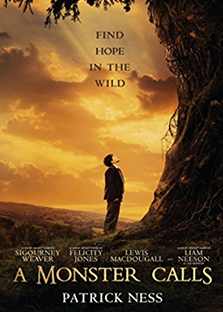 It's a story about a boy whose mother has cancer and his journey to accept his loss. One dad on Kinfo says it became his daughter's favourite book. Short and simple stories about great women who have done great things. 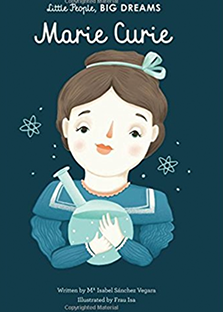 This one is about Marie Curie, an outstanding woman who spent her life studying and researching revolutionary treatments. "With hard work you can achieve great things". The family recommending it on Kinfo love these, and so do we. 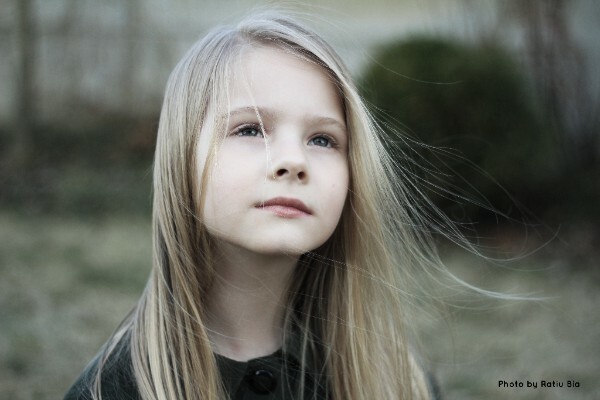 A recent recommendation on Kinfo that teaches children "the importance of self-belief". The illustrations are lovely and the story is well told. 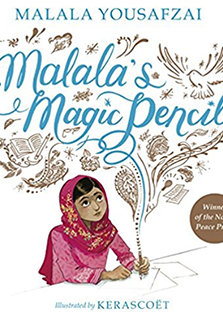 As a child in Pakistan, Malala made a wish for a magic pen that could redraw reality. She used it to give gifts to her family and later on, to try to fix the world. Educational, inspiring and real. 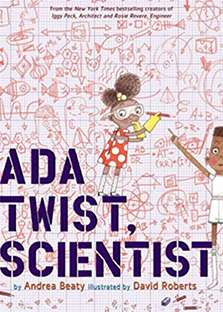 A visually funny book that will grab the attention of all the little scientists out there! Ada and her classmates are on a fact-finding mission to satisfy their endless curiosity. "A wonderful fictional story," said this mum on Kinfo. Worth having a look at Rosie Revere, Engineer and Iggy Peck Architect for more inspirational, non-conventional heroes. A very moving story about friendship, hope and courage. We believe these values are important, and reading a book about a 13-year-old kid who is testing them is very powerful. This mum said that although the story was sad, her child was moved by the character who never gives up. 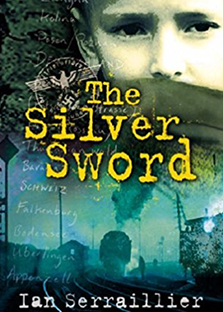 This is a story about the courage of four children caught up in WW2, all alone, escaping their country to cross parts of Europe in the hope of being reunited with their families. Recommended by a mum of 2 on Kinfo for her 11-year-old boy. "A beautiful series of books that you'll keep on your bookcase forever, they will teach kids to value humorous prose and illustrations," tips this mum. Written by the political cartoonist (look out for Donald Ear-Trumpet!) 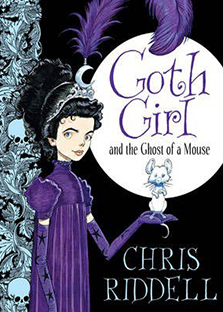 and children's laureate Chris Riddell, the stories are packed with puns, historic snippets and popular culture. 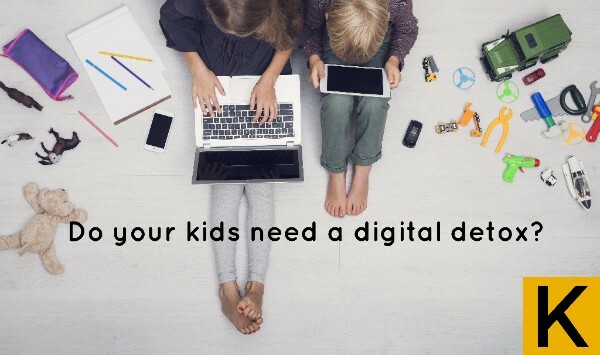 She will tell us how digital addictions can affect our kids' development. Book here by selecting Kinfo Meet-Up on 7 Nov.
Price £5. And you can bring your kids, as there will be activities for them too provided by the Kube Family Club.